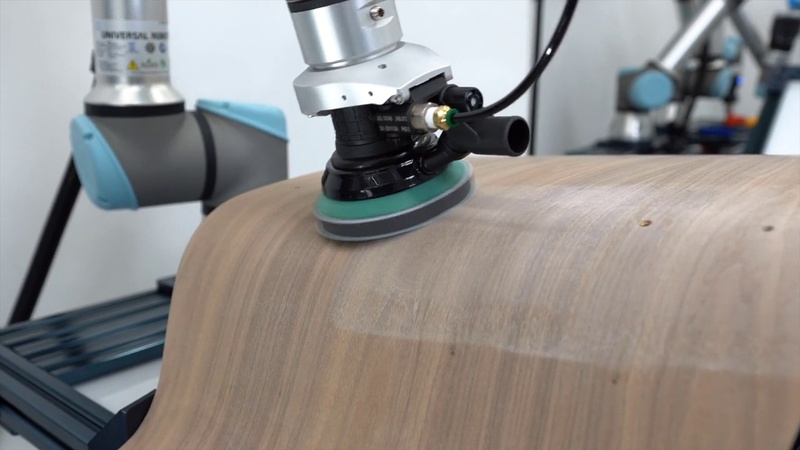 Robotiq’s Sanding Kit covers a wide variety of product finishes.  Sanding applications for collaborative robots require many hardware and software components to communicate together. Integration can take months… but not anymore! 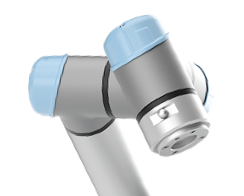 Our sanding kit is the only hardware and software all-in-one solution for cobots. 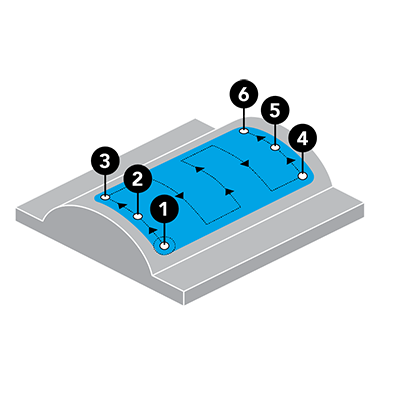 Teach six waypoints and let the Finishing Copilot software generate a complete path, applying consistent force at each cycle. 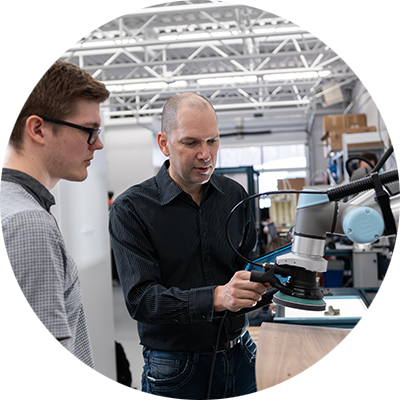 Robotiq is a pioneer in collaborative robot force control, and we built our expertise by supporting hundreds of clients with their automation projects. 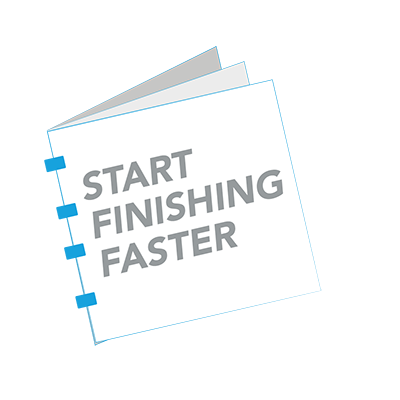 Our best lessons learned over the past ten years are all included in the finishing quick-start guide. Use it to save hours of programming time. Our proof of concept service ensures our products meet your needs before you buy. And when you do, we provide the most comprehensive after-sales support in the industry. Dust exhaust Central vacuum ready; 1" (25mm) diameter. Central vacuum ready; 1" (25mm) diameter.